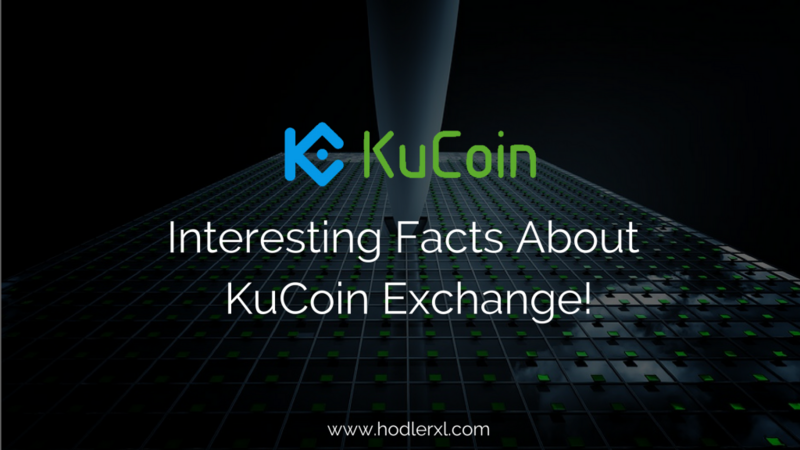 Interesting Facts About KuCoin Exchange! The realm of cryptocurrency is surprisingly growing every day. Thousands of crypto tokens were released, and more ICO projects are still, yet to come. Along with this massive development is the emergence of different trading sites aiming to catch the attention and interest of most coin traders. The question now is which among them are worth trading with. One of the most promising market exchanges today is KuCoin. It may be newer in the field but has shown already signs of becoming on top. It is a well-known platform led by Mr. Michael Gan. The founding members of KuCoin underwent blockchain researches since the year 2011. Two years later, tech structure for this exchange was completed. It was May last year when the overall research team was assembled. KuCoin V1.0 was released three months later which was August 18, 2017, to be exact. After this launch, Bonus mechanics, coin listing, and KuCoin Apps followed. KuCoin offers lower fees compared to other exchanges. Deposit is of for zero fees. 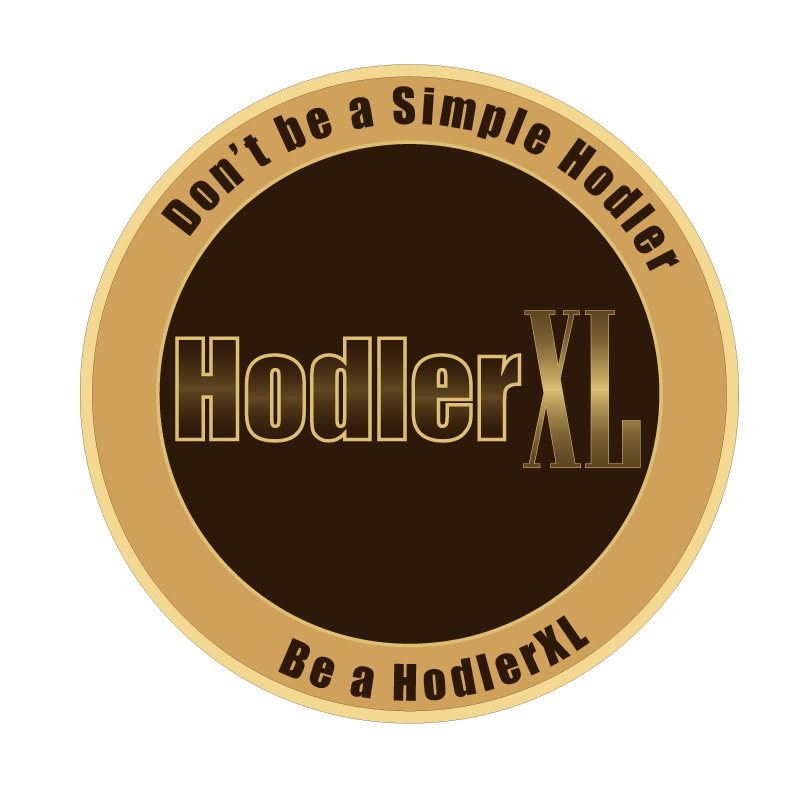 Exchange fees are minimal, only 0.1% of the trade amount. The withdrawal transaction fees are not fixed since it will depend on the system of coins. There is no KuCoin withdrawal limit, but large withdrawals will be verified manually (10 000 * withdrawal fee size). KuCoin is now working on the system to drop the limitation. Behold: Program for Referral is back! Kucoin referral program is re-opened last May month. It is, I believed an effective way to engage investors, traders and users to get into the platform. Users can get more earnings with this program. To receive referral incentives, you will be using the given invitational link found on your account. Invite a friend or anyone you know to register on KuCoin. The referral program will start as soon as the invitee completed the initial order and will end a year after. The invitee can now begin welcoming others too! The bonus is based on the transaction amount, transaction fee and bonus rates. Inviter will receive 20% bonus from invitee level A, 12% on B and 8% on C. KuCoin issues bonus in every 2 hours and can be saved on wallet easily. It is used to incentivize users and to pay transaction fees. This token is subject to everyday dividends with 50% being paid back to holders. It will continuously offer extensive opportunities for anyone in a quest for a significant investment. Initially, it was distributed in KuCoin ICO to raises fund for future developmental projects. ICO started on August 13 and ended on September 01. One KCS was traded in exchange for 0.00005500 BTC. KCS is presently trading at USD 3.00 with a market capitalization of USD 33,376,449. It’s still a good status for a crypto coin though.